A new feature here at the Meloship, I introduce you to Ex-Knicks of the Week. Originally pitched to me by Matt Weiss (@thanksroy on twtter), Ex-Knicks of the week will be a weekly feature on the site every Monday morning. We will pick either players that are in the NBA who have had great weeks, or we’ll just pick random ex-Knicks and write about them. James Griffo (@j_griff): The 1999 NBA draft was a very good one. That draft contained Elton Brand, in which he was selected with the first overall pick by the Chicago Bulls, and turned out to be a fantastic first overall pick as well as one of my favorite players ever. Also, my ex Knick of the week was contained in that draft *drum roll* Frederic Weis! Check that. Weis is my ex Knick-that-never-played-a-game of the week. Yeah, that’s right. Weis never played a single game with the Knicks. We should all remember his name from somewhere…the 2000 Summer Olympics, where Vince Carter put the smackdown on Weis posterizing the hell out of him. It wasn’t just a typical dunk, though; Vinsanity leapfrogged and posterized the hell out of him. The “le dunk le la mort,” as penned by the French media, consummated his NBA career, as he never saw any games played as an NBA player. Of course, he played in Euro leagues where he excelled, but he turned out to be one of the many Euro busts in NBA history. Weis was chosen with the 15th pick in the first round. And here’s some great trivia to tell your friends: Take an educated guess who was picked after him…(I’m waiting) You know that guy named Ron Artest, or Metta World Peace aka the Artest formerly known as Ron/Metta World Elbow? Yup. He was the following pick after Weis. I still call him Ron Artest; not only because of the simplicity of the name, but because “Metta World Peace” contradicts his human nature and it’s a colossal waste of time to spit out of your mouth. The funny thing was that since Artest was a homegrown talent coming from St. John’s University, I remember Knick fans were ticked off about Dave Checketts passing on Artest because Artest was viewed as a hometown hero (so much for that now). The Bulls had the very next pick after the Knicks and selected Artest, and among others in that draft picked before Weis, in no particular order, were swingman extraordinaire, Jason Terry, Baron Davis, Richard Hamilton, Shawn Marion, Lamar Odom et al. Guys that were picked after Weis? James Posey, Jumaine Jones, awesome Russian, Andrei Kirilenko, and one of Pablo Prigioni’s great friends that persuaded him to come to the NBA, Manu Ginobli. Weis’ draft rights were then traded to the Rockets in 2008, and the rest is history. Weis has been out of basketball for ages, in which he took on a fresh new career: Escargot eating, probably. 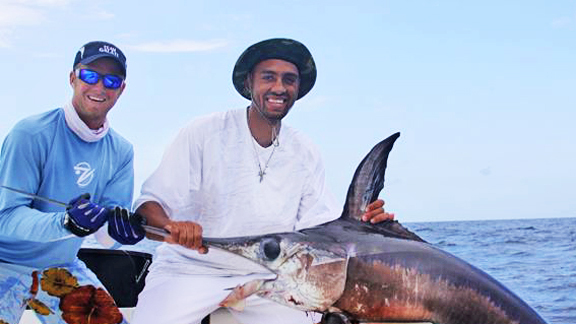 Daniel Goldstein (@thedanstein): I wouldn’t call Jared Jeffries a basketball player so much as a connoisseur of culture, sport, and unintentional comedy. However, he is a baller, first and foremost. A rainer-of-threes with a shooters mentality, Jared knows what it takes to win on the offensive end. This isn’t to say that he is selfish; quite the contrary actually. A transcendent athlete such as Jeffries can dominate any sport, and at times can combine them to create a play the likes no one has ever seen before. His understanding of time, space, and angles allowed him to make this on-point pass that left the fans in awe and Magic Johnson jealous. He plays with heart, willing to endure the wounds of battle. He’s a bleeder, a lover, a fighter, and a fan of small vests and beach balls. He is a man worthy of memes. He is both a glass case of emotion, and pretty chill bro. 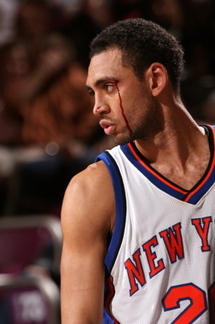 Jeffries is hunter, and the NBA is his prey. 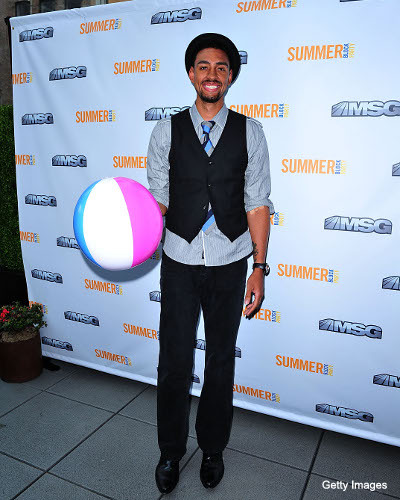 Jared had two stints with the Knicks, each being radically different. Jeffries first dawned the blue and orange when the Wizards declined to match a 5 year/$30 million offer sheet. Then Knicks overlord general manager Isiah Thomas “was glad Washington didn’t match the offer” and believed Jeffries was the “perfect fit for the type of team he [was] building.” The latter quote was certainly true, as Zeke built a team filled with wildly overpaid pieces that mixed about as well as me and a christmas party—a team Jeffries fit perfectly. Interestingly, on a team filled with shoot-first guards (Marbury, Francis, Crawford, Robinson, Richardson) and terrible defensive big men who also liked to shoot (Curry, Lee and Frye) Jeffries stood out like, well, like this. His offensive game was putrid, and he only brought defense and charge taking to the table—skills that were not worth his contract. Alas, the Knicks traded him to Houston for Tracy McGrady to clear cap room for LeBron. 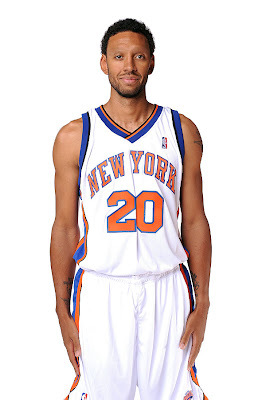 After being bought a year later, Jeffries returned to the Knicks ready to take charges pester the opposition again. As opposed to his first stint—which was filled with vitriol from fans—the second was met with adornment (from me, at least). His quirky nature appealed to many (or, again, maybe just me) and we put aside his relative lack of coordination and basic ability to make a layup. 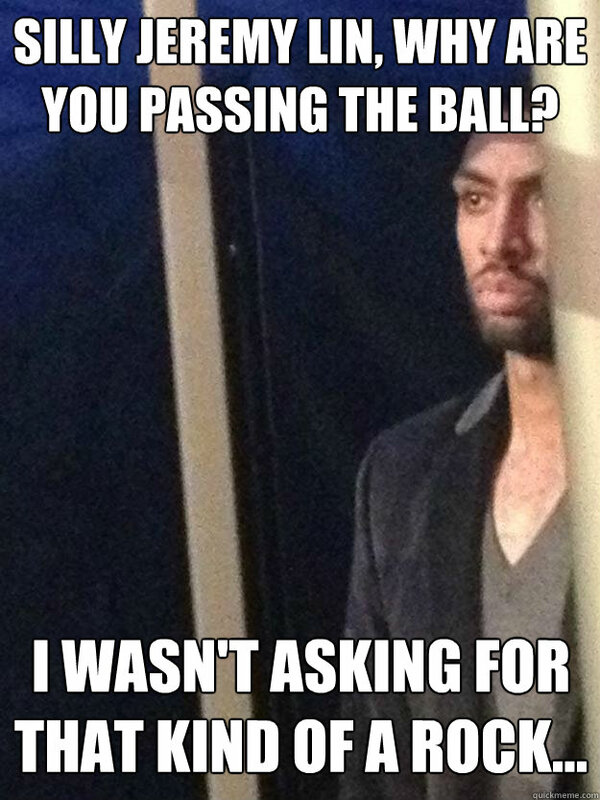 I’ll leave you with a couple of things that truly encapsulate The Jared Jeffries Experience. First, there was this glorious assist that’s almost as good as his header back to David Lee linked earlier. I could watch that on a loop forever, a la the Sanchez ButtFumble. We don’t have words in the English language to do that video clip justice. Secondly, and finally, we have this clip of Jared showing off those golden pipes of his. As with the previous clip, words can’t do it justice. The hat. The song. The voice. The poise. The chorus. All so, so great.